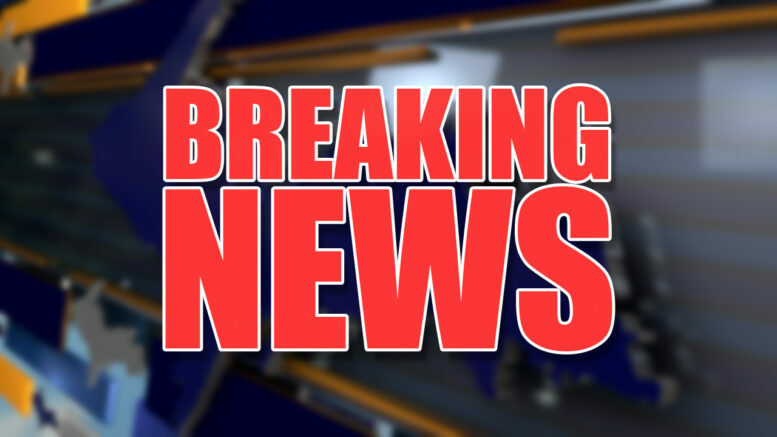 The lockdown at Stephenson Area Public Schools has been lifted. A school spokesperson tells ABC 10 the ‘Code Yellow’ lockdown was put in place around 10:15 a.m. CT Monday. School officials ended the lockdown at 3:00 p.m. CT. The spokesperson would not comment on why the school went into the lockdown. STEPHENSON — The Stephenson Area Public Schools is in a lockdown situation. All schools within the district are in a ‘Code Yellow’, which means shelter in place. School officials say they are following district policy and procedure and not to panic. All students are in locked classrooms. Stay with ABC10 and ABC10UP.com for the latest on this developing story. Phone Scam in the U.P.